Basics of Asset Division, Understanding Asset Division | Law Office of Andrew A. Bestafka, Esq. One of the most common concerns for individuals going through a divorce is the fair and equitable division of their assets. 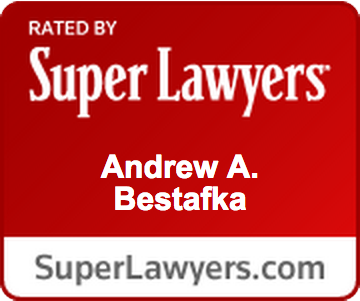 The Monmouth County division of assets lawyers at the Law Office of Andrew A. Bestafka, Esq. 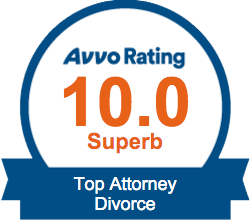 are prepared to help you and your loved ones work through your divorce efficiently and effectively. Contact our offices at (732) 898-2378 to find out more information about asset division or the many ways we can work with you during your separation. Any valuable items that were acquired during your marriage may be considered an asset that you may want to claim during a divorce. Don’t leave this important process up to chance. 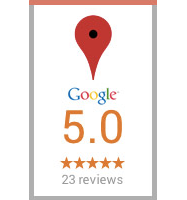 Contact a trusted legal professional immediately. If you have questions or concerns about your division of assets, the Monmouth County asset division lawyers at the Law Offices of Andrew A. Bestafka, Esq. can help. 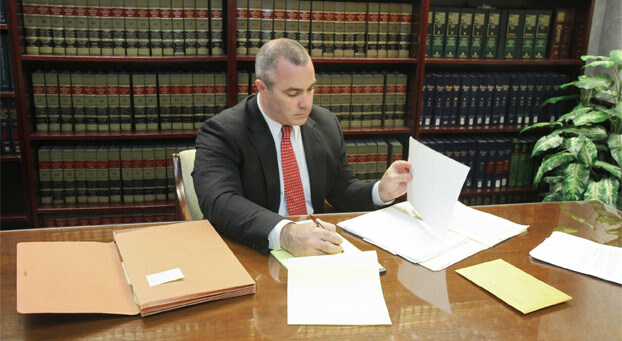 Contact us at (732) 898-2378 to schedule a time to meet with one of our experienced attorneys.